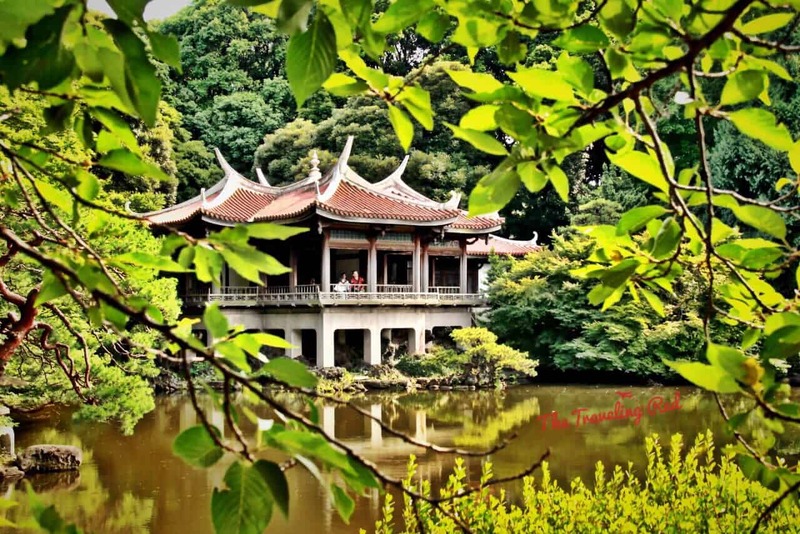 Home » ASIA » When in Tokyo…. This summer I visited what I can best describe as the NYC of Asia. Bright lights, incredible fashion, restaurants on every corner and tons of people out at all hours of the day…. 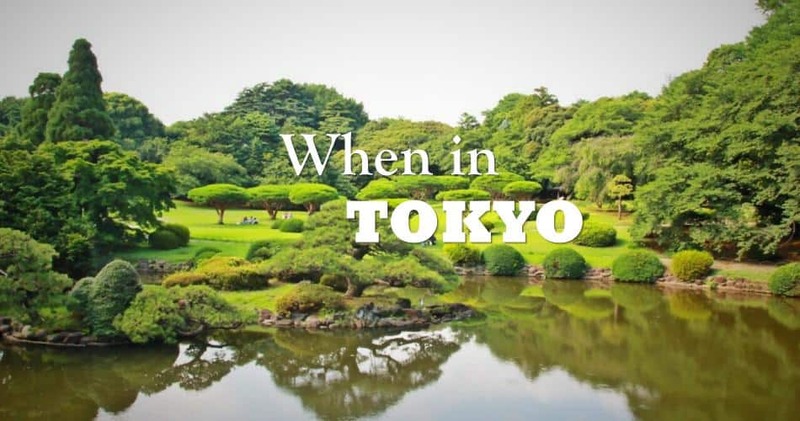 Tokyo is a super busy city with so much to see and do. 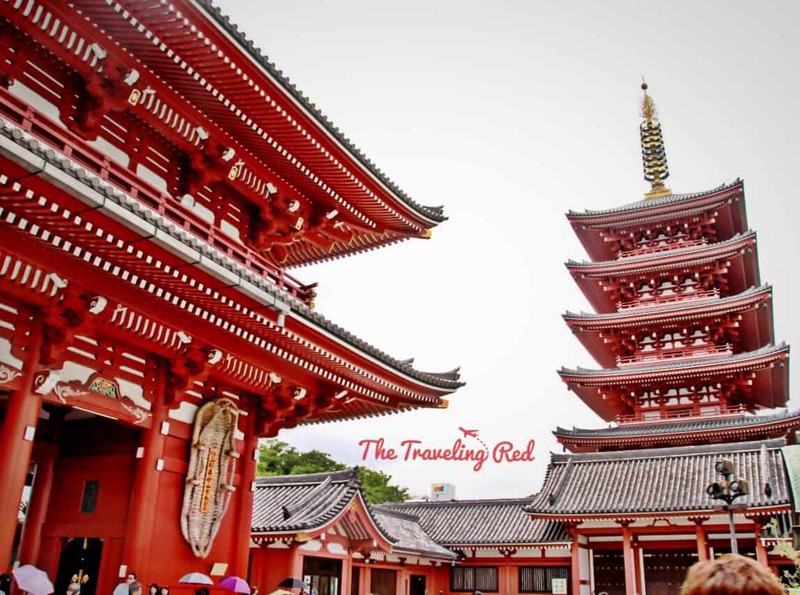 Tokyo was the first stop of our trip to Japan and it surely didn’t disappoint. Being a huge city, this stop required some serious planning ahead. I only had 3 full days to see and do as much as possible. 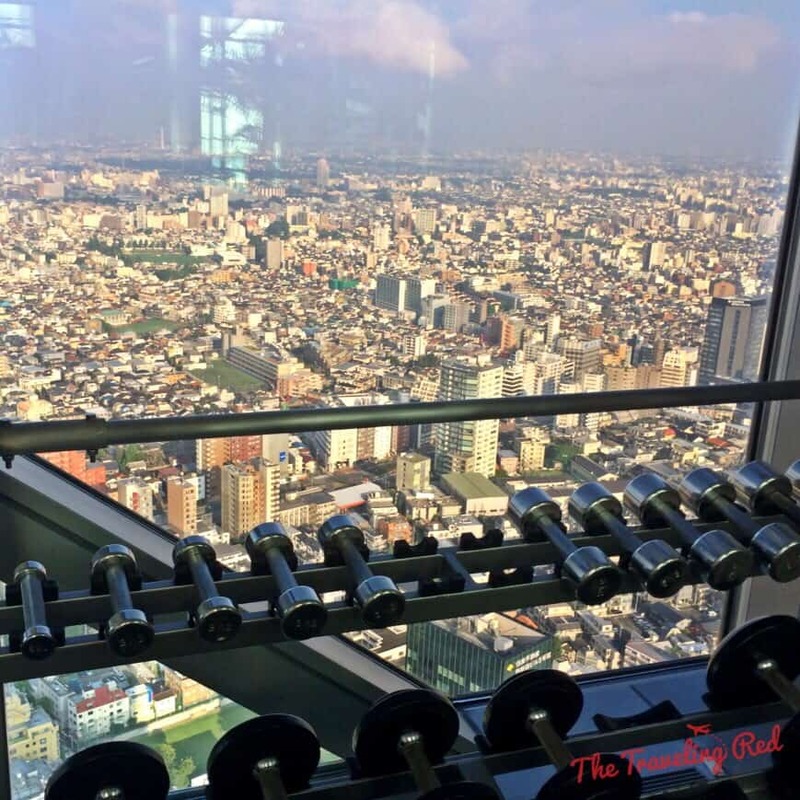 We stayed at the Park Hyatt Tokyo and it was perfectly located, with incredible views from every window. Here are some pictures of our view from our room on the 46th floor. It was breathtaking morning, day and night! Due to jetlag we were up at 5 in the morning, and since most places don’t open until 9 or 10, there was no point in heading out so early. Instead we decided to check out the fitness center at our hotel and with a view like that I can workout forever! Then it was time for a quick breakfast at the hotel, followed by some sightseeing. 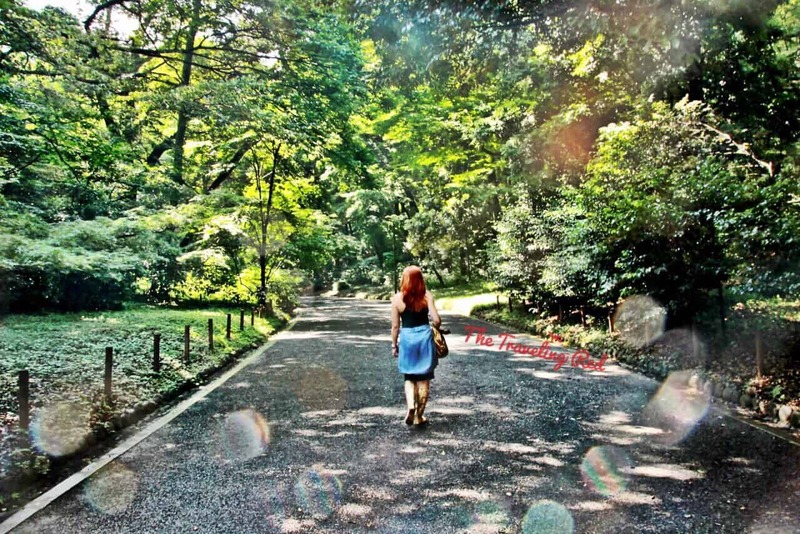 First stop was Yoyogi Park, one of many lush gardens in this city. I loved how one minute you’re in a super busy, crowded city with swarms of people everywhere and then you pass through a gate into a beautiful, peaceful garden with very few people around. This city really offers the best of both worlds. 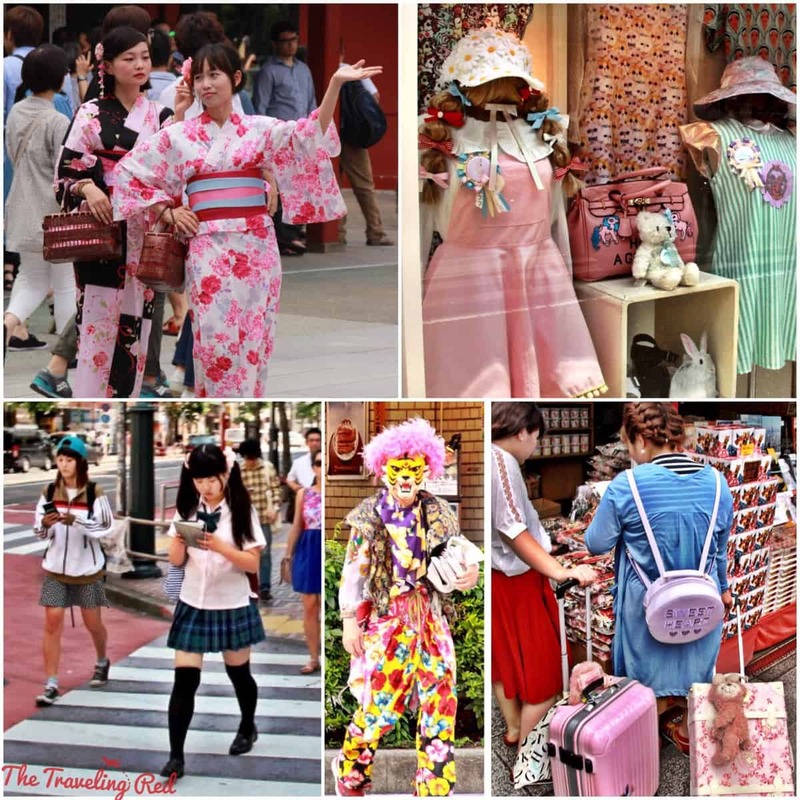 Next we decided to walk around the city to check out the shopping district and see some serious fashion. I couldn’t get enough of the fashion. After walking around for hours, we were exhausted and decided to head back. I think the fact that it was 90 degrees with 100% humidity didn’t help! Just to be clear, Japan is REALLY HOT during the summer. 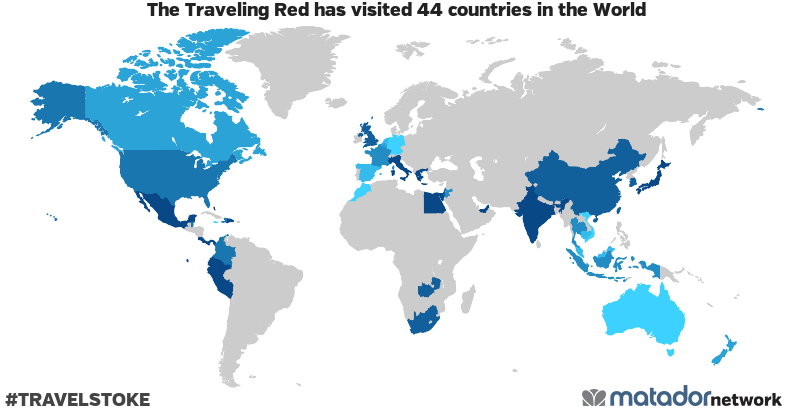 If you’re planning to visit, I don’t suggest the middle of the summer. It’s certainly beautiful, but get ready to sweat. After freshening up, it was time for dinner. You can’t visit Japan without eating sushi, so finding a great sushi spot for out first night was a must. 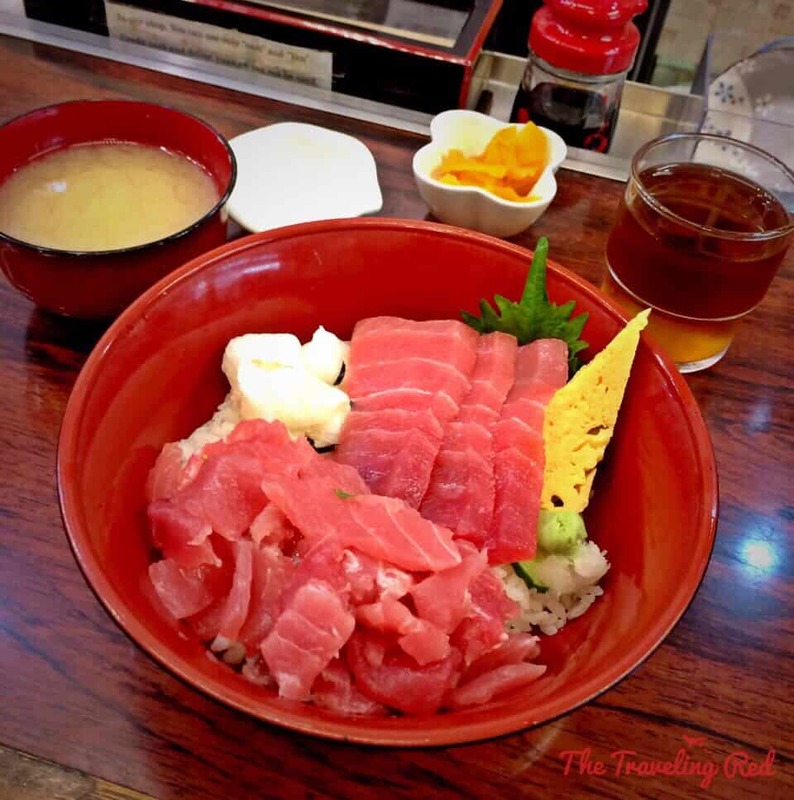 When researching restaurants in Tokyo (there’s a ton of them) I came across Sushi Bar Yasuda. I had heard of it before from a friend, so between that and it’s high rating, I knew I had to check it out. I had to reserve a month in advance in order to get 2 seats in this restaurant that only seats 8. 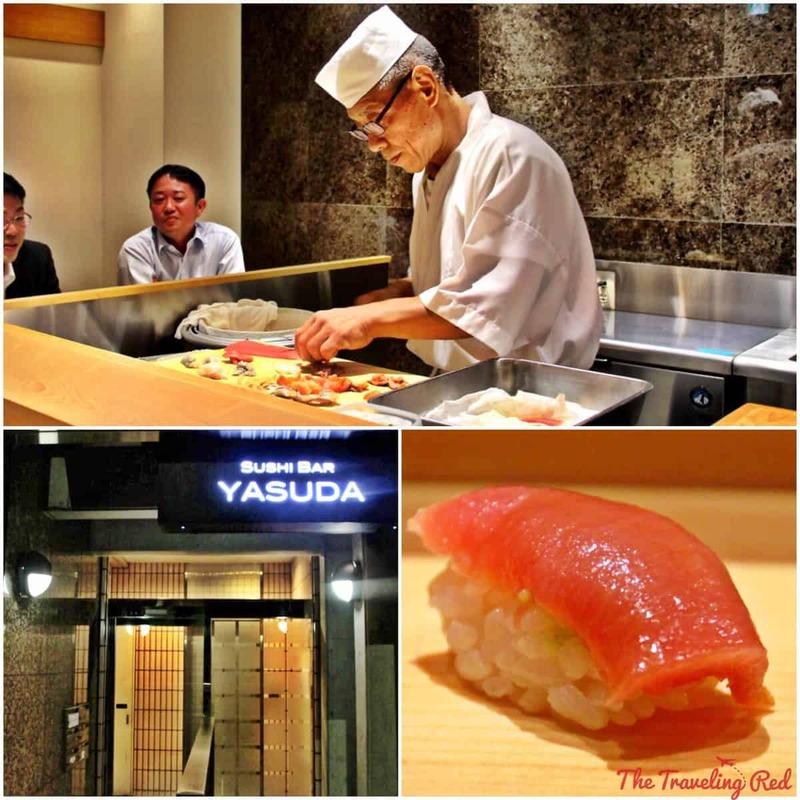 We sat at the sushi counter, while Chef Yasuda himself prepared our meal. Chef Yasuda was incredibly entertaining and everything he served was delicious. However, sushi in Japan is nothing like what I’m used to…. It’s mostly Nigiri and Sashimi. I was worried about having sushi without spicy mayo, tempura flakes and eel sauce, but this meal did not disappoint. 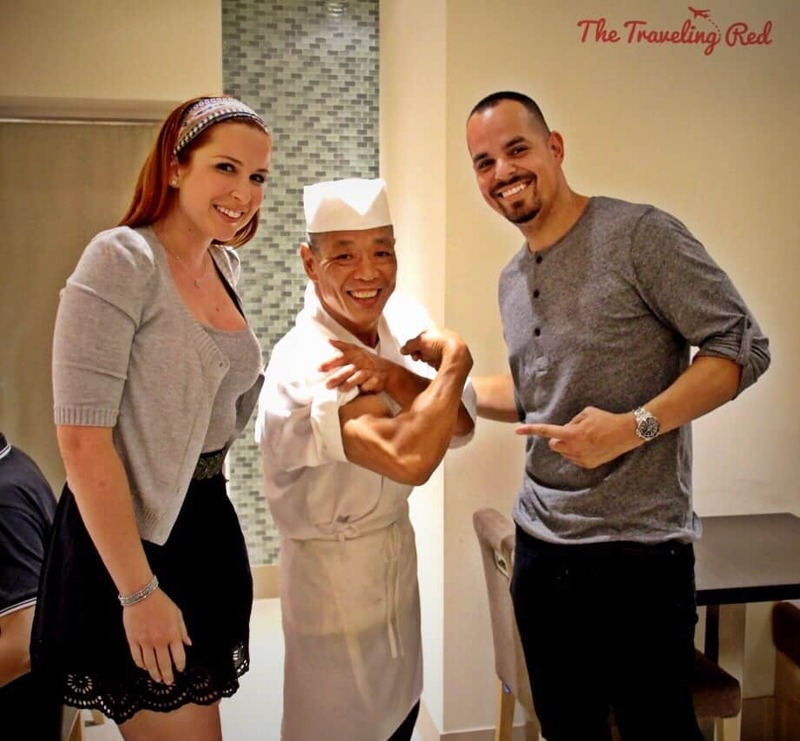 Chef Yasuda says sushi makes you strong, and I believe him. Our second day was filled with more sightseeing. Luckily, Tokyo has an amazing subway system and our hotel was right by the very famous Shinjuku Station. Fun Fact: Shinjuku Station is the busiest transport hub in the world, with an average of 3.64 million people passing through it a day! It was the perfect station to be close to, since it connects to just about everywhere in the city. 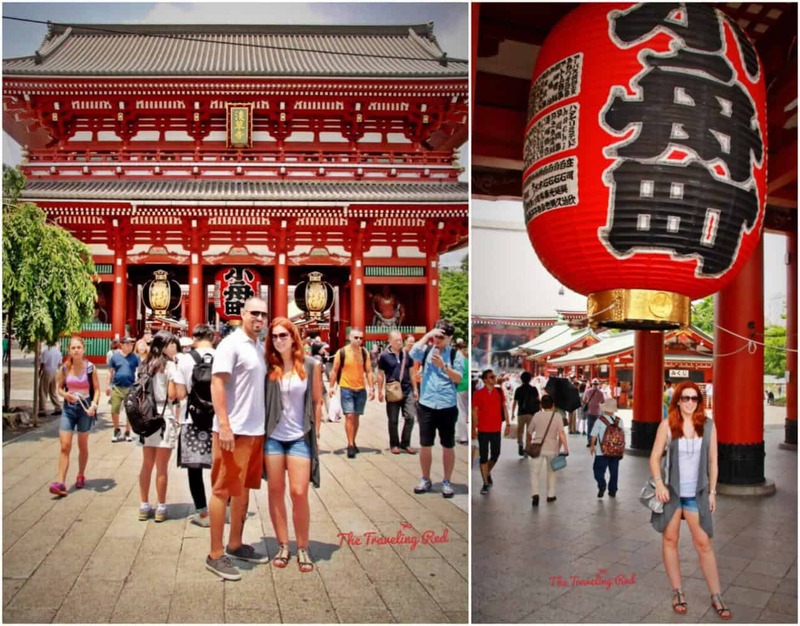 Our first stop of the day was Tokyo’s oldest temple, the Sensoji Temple. 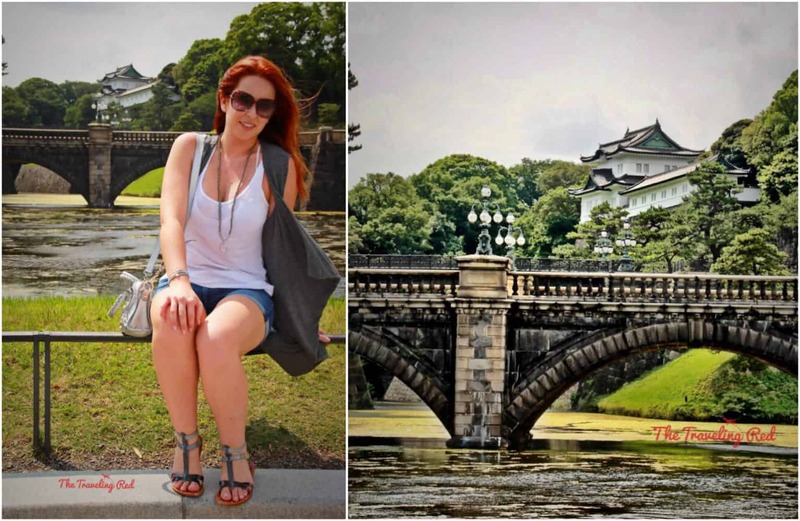 Next we headed over to the Imperial Palace. Unfortunately, you’re only allowed to go as far as the East Gardens. The rest of the property is closed to the public. At this point, it was time for lunch. We opted for something quick so that we could continue sight-seeing after. We chose a little ramen place nearby, called Tenkaippin. The menu is only in Japanese and the waiters didn’t speak English either, so we selected our order by pointing to a picture on the menu and hoping for the best. The meal we selected brought a ramen soup, fried rice and dumplings. The food was delicious and cheap… both meals came out to a total of about $15. I am so glad that we found this little gem because it quickly became our favorite restaurant! 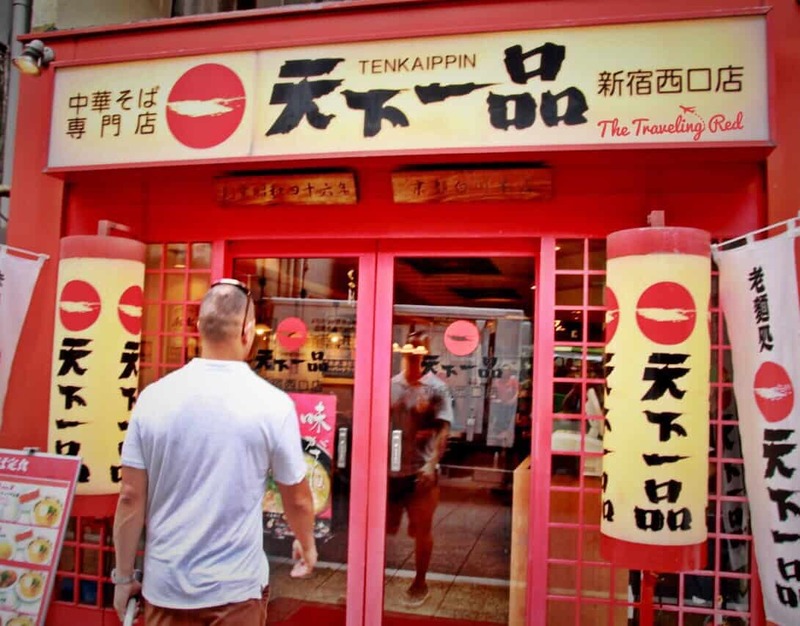 We later found out that it’s a famous chain in Japan and we ended up having lunch at Tenkaippin 3 different times during our trip, twice in Tokyo and once in Hiroshima. Although we were super full, we continued sightseeing. 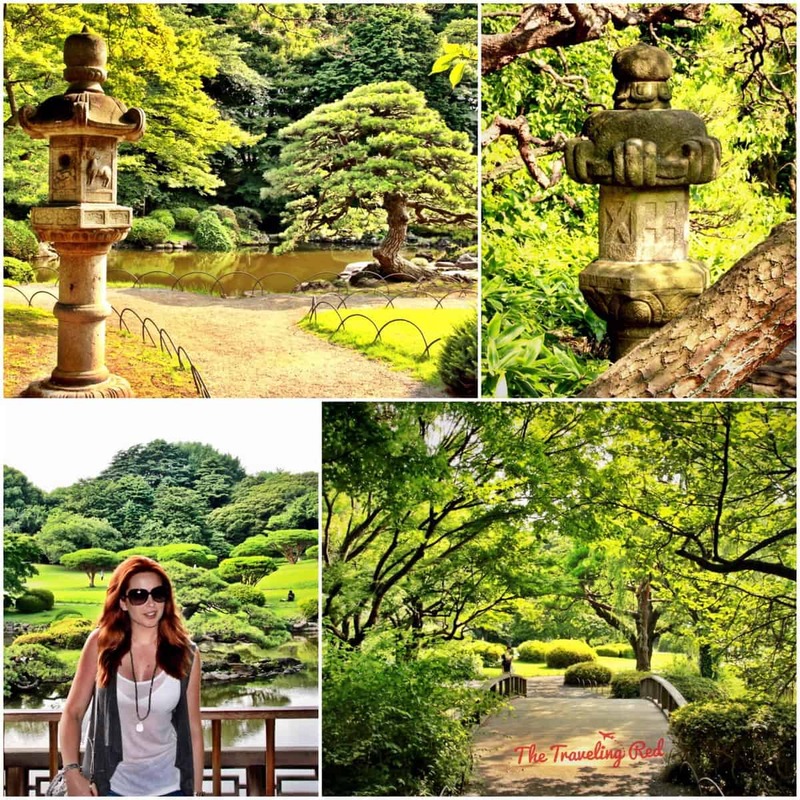 The next stop was undoubtedly my favorite place in all of Tokyo…. 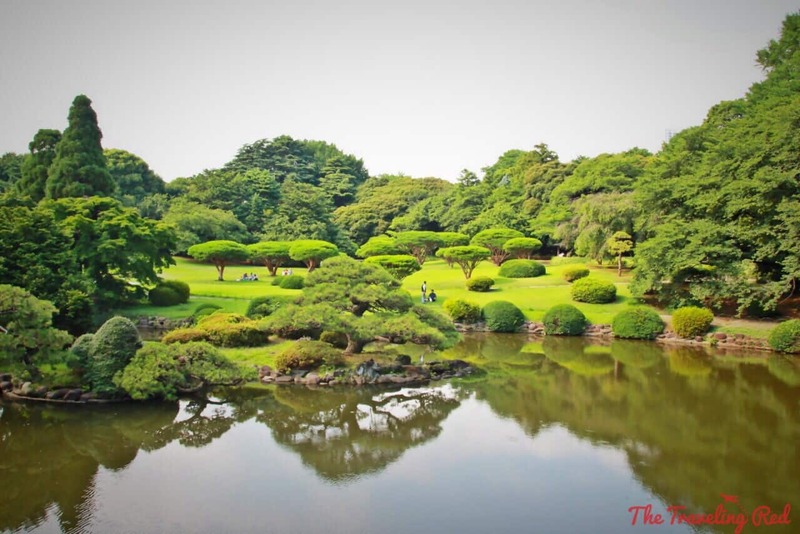 the Shinjuku Gyoen National Garden. 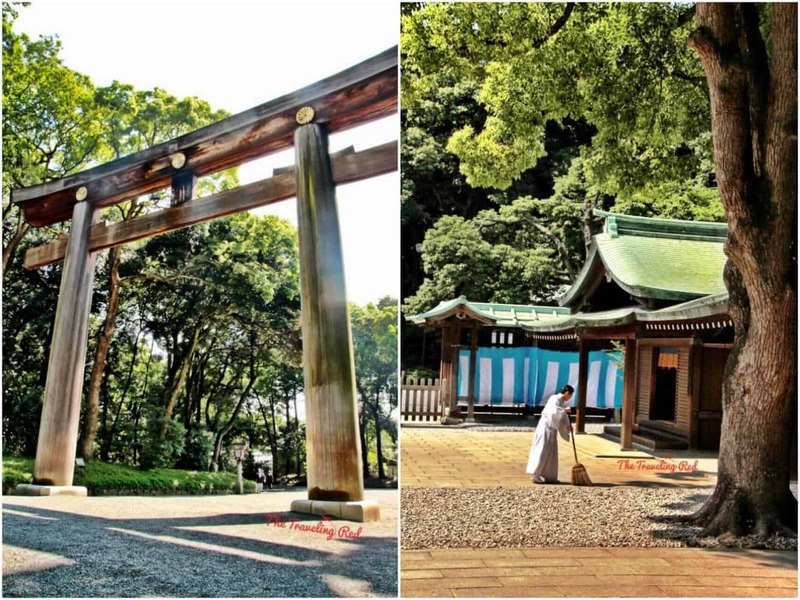 As you walk through this garden, you forget that you’re in the middle of a super busy city. This garden spans over 144 acres (or 58 hectares), filled with lush greenery and beautiful structures. I could have easily spent the whole day here. It was starting to get late, so we headed back to our room to get ready for Robot Restaurant. When in Japan, go see a robot show! This place is a tourist trap, but it really lived up to what I grew up envisioning Japan would be like. I blame TV and movies for this. 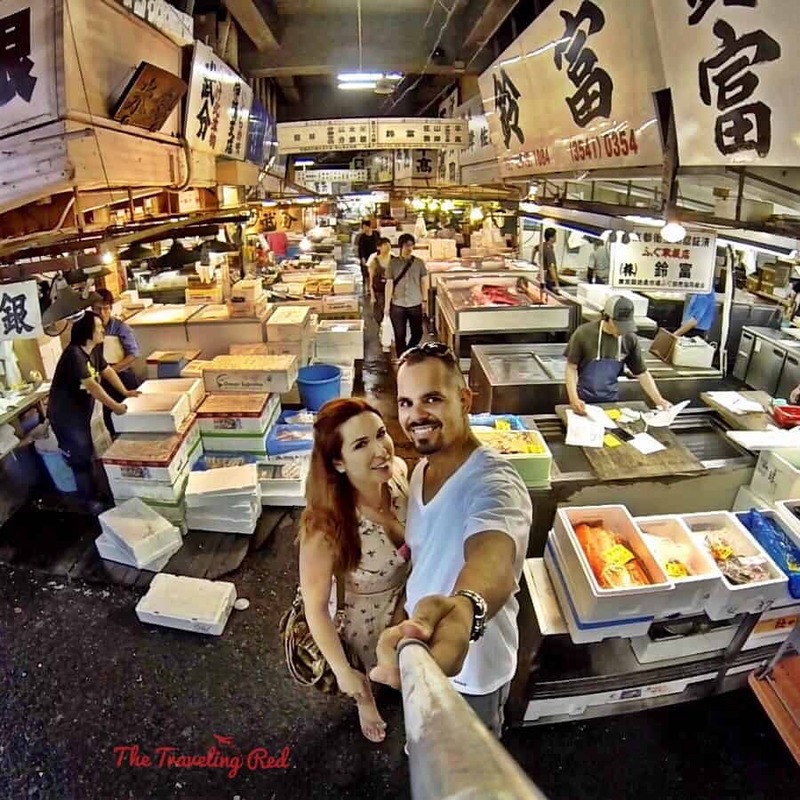 On our third, and final day in the city, we went to check out the world’s largest fish market, the Tsukiji Fish Market. We had always planned on attending the famous tuna auction, but after speaking to the concierge at our hotel we quickly changed our minds. Although the auction starts at 5am, they only allow the first 120 people to enter. The concierge explained that people arrive as early as 2am to line up, so if we arrived after 4, there was a chance that we wouldn’t even make it in. Waking up at 3-something to go stand in line outside for over an hour and possibly not even get in to the auction… no thanks! I love my sleep way too much for that. Instead we visited the market at 8am and just walked around to see it. Within the market, there’s an area of little restaurants. People were lined up outside waiting to be seated for breakfast. 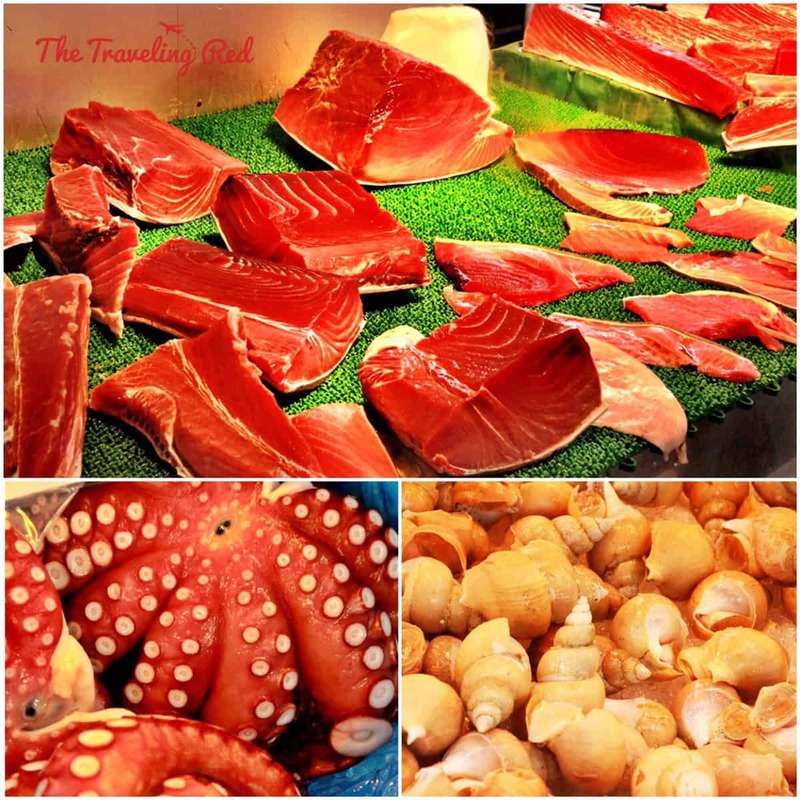 So what would you eat for breakfast at the fish market? Obviously sushi! It was so weird eating sushi before 10am, but if you can’t beat them, join them. It was delicious and as fresh as it gets. The summer in Japan is rainy season. We had gotten lucky the first two days, but we were not as lucky on the afternoon of the third day. We had already seen all of the places that were at the top of our list, so we took advantage of the rainy day to relax. We were planning to visit the spa for a couples massage, but Japan has an extremely strict no tattoos policy. Apparently the Japanese associate tattoos with the mafia, so they are strictly prohibited. If you have any visible tattoos, then you cannot use the spa, fitness center or any of the public pools. Since my husband has tattoos, a couples massage was no longer an option. If you plan on visiting Japan and have tattoos, take clothes that can cover them up. 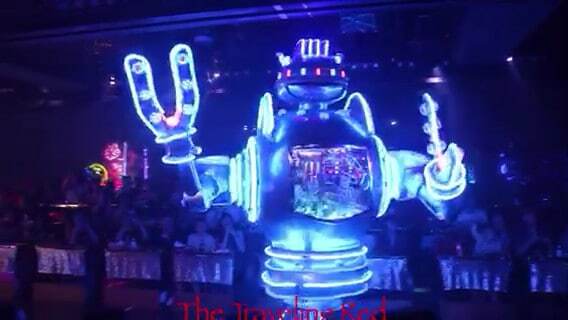 Even at Robot Restaurant they enforce the no tattoos policy. Luckily concierge had told us that he would have to wear long sleeves to enter, since just a tiny piece of his tattoo on his arm shows when he wears a short sleeve shirt. Not all places are that strict, but it’s better to be safe, than sorry. Instead we took a long nap and caught up on sleep. We woke up starving and couldn’t resist catching a cab in the rain to take us back to Tenkaippin for some more ramen. 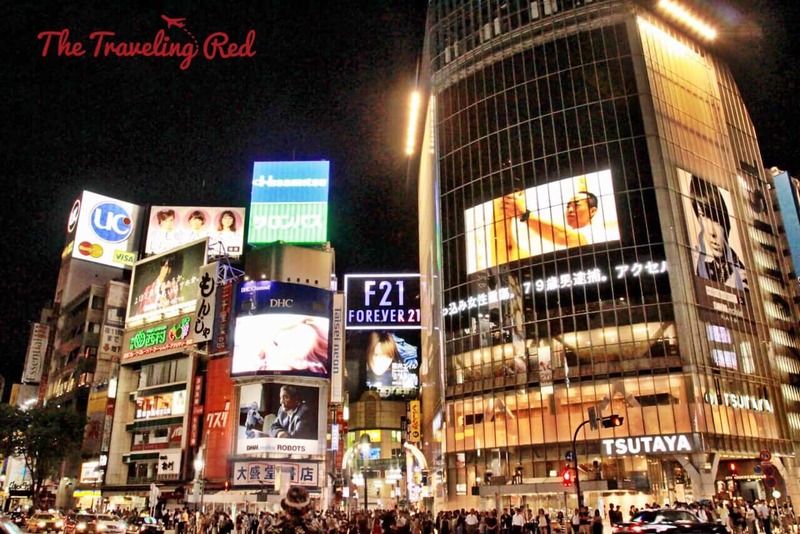 Since it was Friday, we decided that it was the perfect night to check out some local bars and the famous Shibuya Crossing. We started at R2 Supperclub, which was recommended by a friend that visits regularly for work. We had a couple of drinks each and they were fantastic. Once the rain finally stopped, we headed over to Shibuya Crossing. This is the place in Tokyo that looks just like Times Square in NYC. I had read about the “scramble” at Shibuya Crossing and I needed to see what it was all about. Basically, it’s when all traffic stops and pedestrians start crossing in every direction. If you look closely in the picture below, you’ll notice just how many people were waiting to cross and this was at about midnight. After Shibuya Crossing it was time to head back and finish packing our bags. The next day we would be up early again to catch a train to our next stop…. 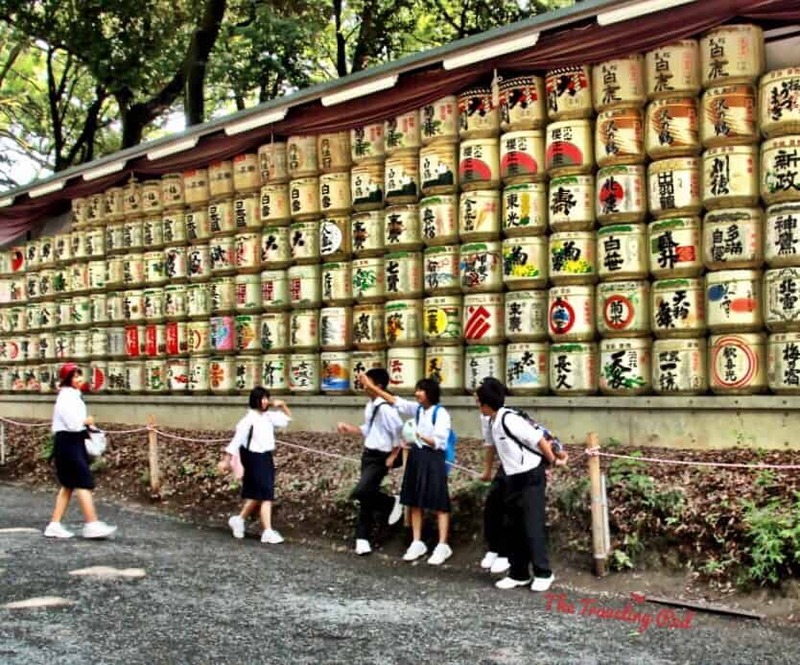 Kyoto! 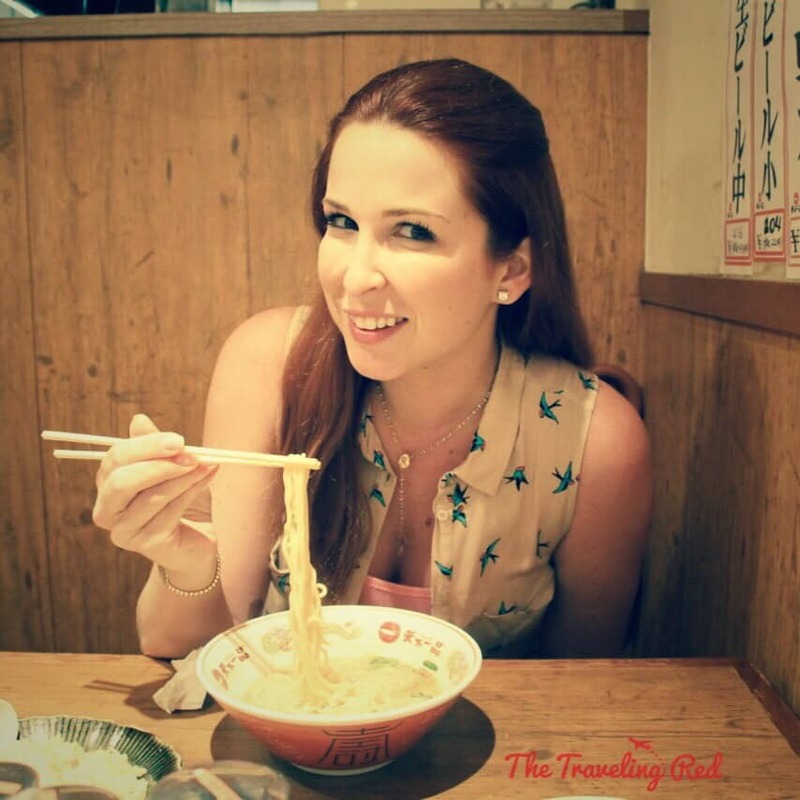 Read all about our time in Kyoto on the next blog post: 4 Days in Kyoto. If you prefer, I can let you know every time there’s a new blog post. Just subscribe on the home page and you’ll receive an email when there’s a new post, and ONLY when there’s a new post. I promise not to send anything else. I hate my email being overloaded with useless emails as much as you do. Thank you so much for doing this blog, I love it and all of your pictures are so pretty. I am leaving for Japan on 11/19/15 from San Diego. One question, did you exchange money before going to Japan? Have a great weekend! Thank you Dianne! Yes, I did exchange money before. We usually just go to the bank a week before and have them change it for us (sometimes they have to order it in, so it can take a few days). If you’re short on time, you can definitely exchange your money at the airport in Japan. They have great exchange rates there. Wow im so glad I’ve found your blog its full of fabulous information. Im just planning a trip to Japan for next April and i am so confused about where to stay in Tokyo, my travel agent has recommended the Andaz but it seems quite far away from the centre, I’ve heard negative reviews about the location of The Park Hyatt and because we will be travelling with my two daughters in their early twenties I think Roppongi might be a buzzy fun location, if you went back what area would you want to say in? 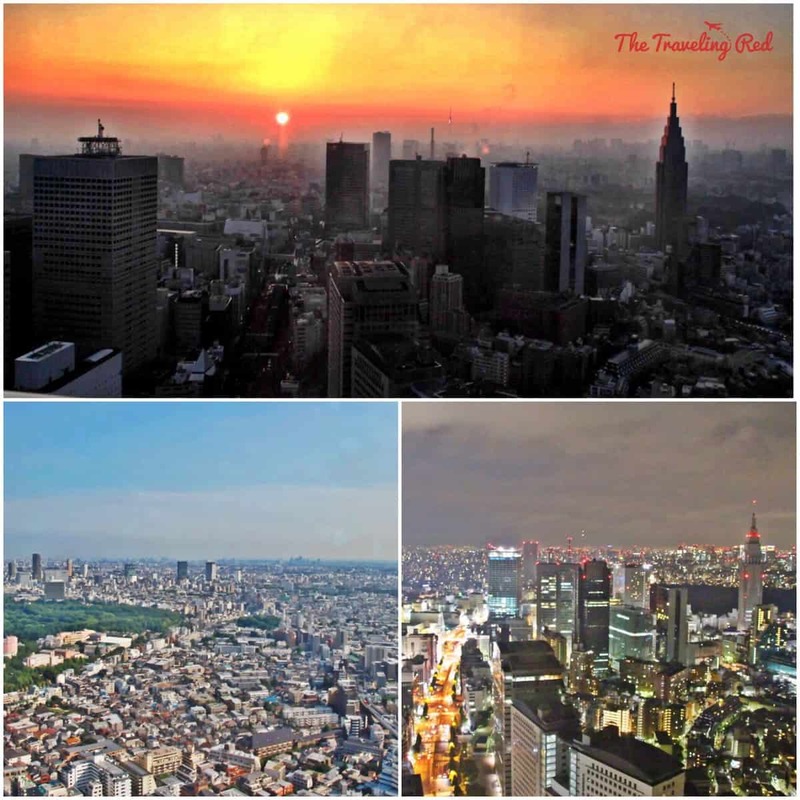 Tokyo is huge and super spread out so you’ll be switching neighborhoods constantly. Luckily Tokyo has great public transportation, so getting around is quite simple. I would recommend staying in an area that has things to do in the evening, so you can grab dinner or drinks nearby after a long day. I liked our hotel because it was wonderful and it was just a 5-minute walk to Shinjuku station, which will literally get you anywhere in the city. I would recommend Shinjuku or Shibuya, but the truth is that I’m not as familiar with Roppongi, so that might be a great option as well. I’m sure you’ll have a wonderful time no matter where you stay. Hope you love Tokyo as much as we did. to say that this write-up very forced me to test and do it! Your writing taste continues to be amazed me. Thanks a lot, quite great article. It’s tricky to find well-informed people just for this topic, however, you appear to be do you know what you’re referring to! Way cool! Some extremely valid points! I appreciate you penning this article and also the remaining site is very good.